Paula's favorite selection. 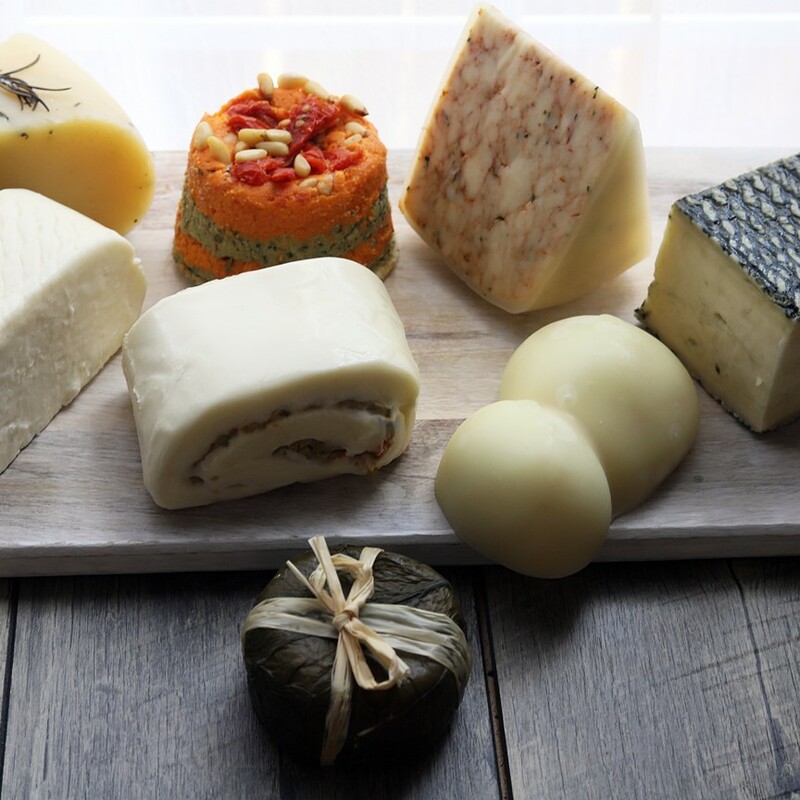 Just the right amount of cheese, just the right selection of fresh and aged cheeses. 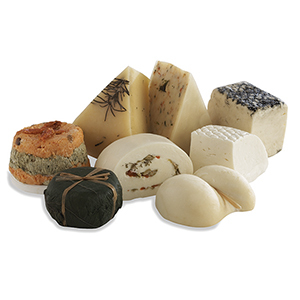 This cheese selection was so perfect for our extended family for Christmas! It was a big hit and we never would have known about this company until a coworker showed me their website. Anyhow we will be ordering more soon. Really really tasty cheese. We sent this to our best friends in Oklahoma for Christmas and they loved it. I'm planning on getting one for our party next month.